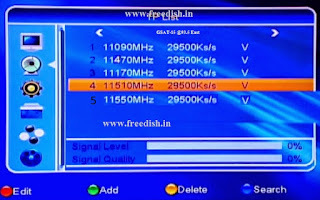 DD Freedish added 7 more Radio / FM channels on its platform. This is good news for radio listeners of DD Freedish, that DD Freedish added 7 more regional Radio / FM channels on its platform. 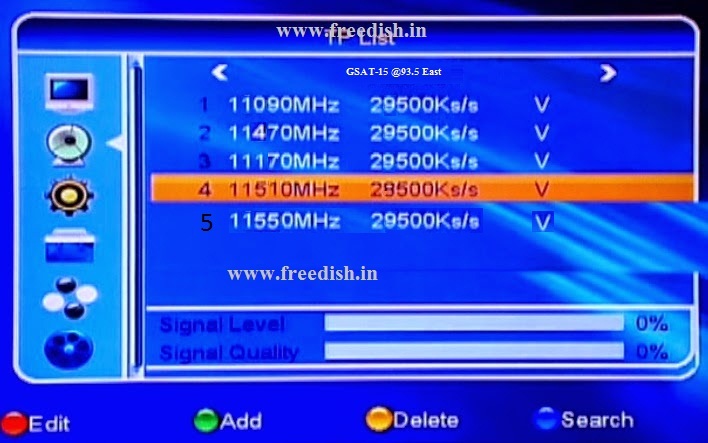 If you are not getting these channels then you can tune your box to given below technical details. Please do not forget to share this information on Facebook and twitter friends.